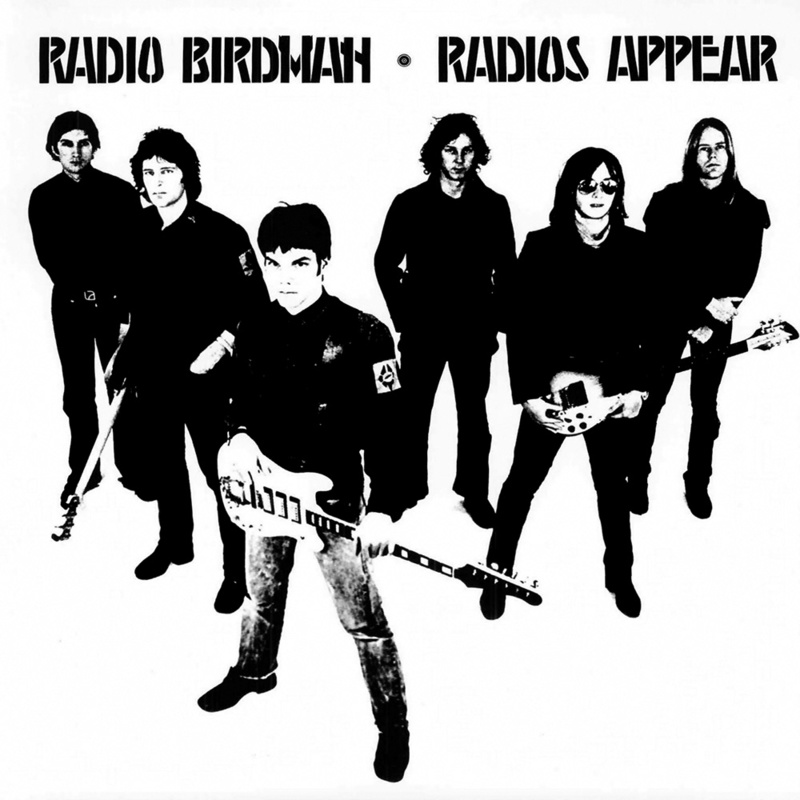 Radio Birdman – Radios Appear (Overseas version) No, they’re NO Nazi-Facists etc.!! 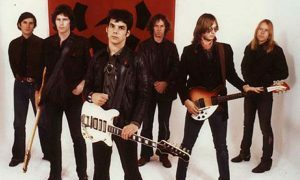 Radio Birdman, the last still active classic Detroit-Metal-band from Australia, are on their Farewell-tour in Europe this summer. Unfortunately even the complete tour-plan doesn’t provide me with any closer gig than Münster. 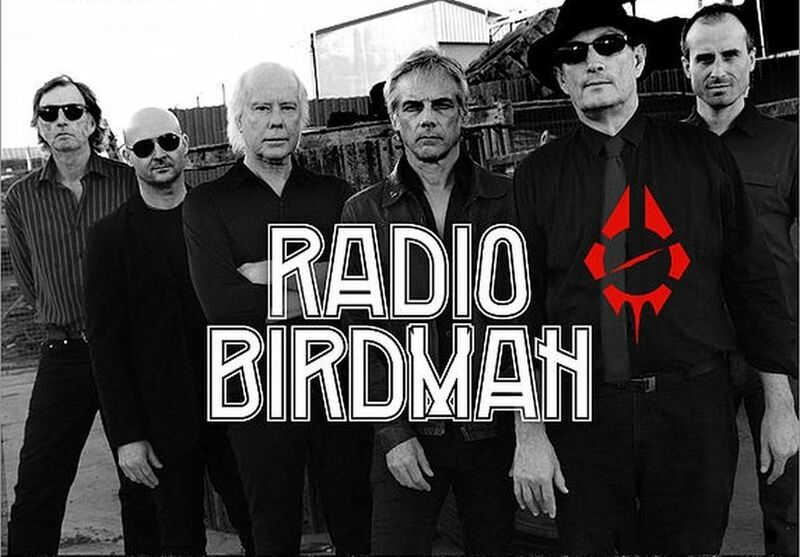 Better luck for the Birdman-fans in Southern Germany this time. 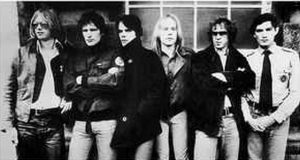 Radio Birdman already played Europe last year, but beside 2 gigs in Hamburg and Freiburg they didn’t even came close to Germany on that tour. Although this is not the first tour announced to be their last it could actually be true this time since the internal tensions that plagued the band since their early days have also hampered a continuous collaboration in recent years. So you won’t see neither Chris Masuak, Ron Keeley nor Warwick Gilbert on this tour. 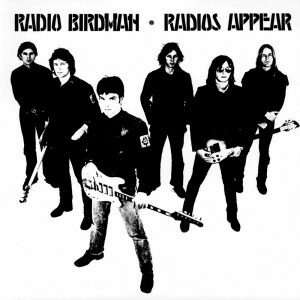 But the core of the original band Rob Younger, Deniz Tek and Pip Hoyle will be aided by 2 New Christs: long time Birdman-bassist Jim Dickson and guitarist Dave Kettley. 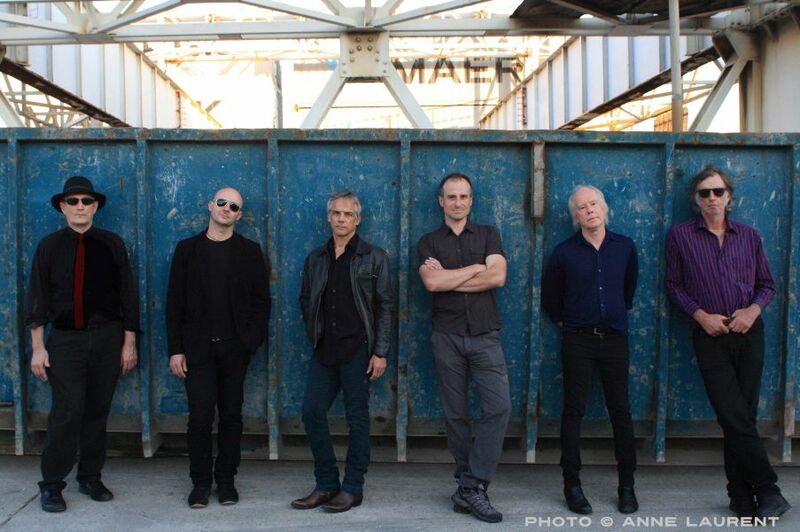 And Nik Rieth returns to the fold on drums who already played with Radio Birdman in former years as well as with Celibate Rifles, Tumbleweed, New Christs and The Deniz Tek Group. So the “substitutes” seem to be pretty much in tune. If it’s gonna be only half as good as the Cologne-gig on their 2008-tour it’s another Not-To-Be-Missed-event!! See Ya! !